Magellan Space assist our clients to create so much more than just a drawing. Our dedicated and professional drafting team applies their talent and expertise to create spaces for clients to fill with treasured memories and experiences. 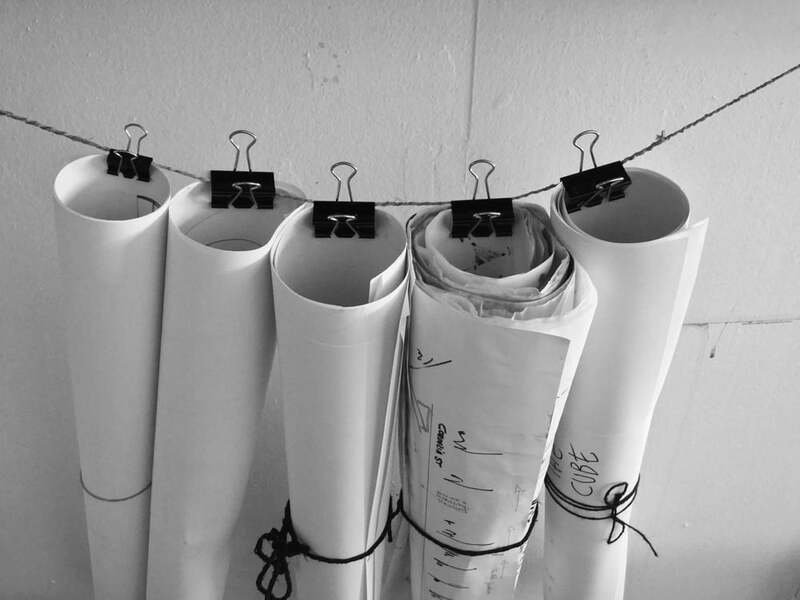 Our drafting team have the ability to produce comprehensive solutions for a diverse range of drafting ideas. We have built a strong relationship through the years within the building industry, this include but is not limited to local home & commercial builders, suppliers, certifiers, contractors, town planning, council, electrical, mechanical & hydraulic engineers. Magellan Space provides Corporate, Residential, Industrial & Commercial design concepts, we work and develop the concept drawings throughout Sketch/Preliminary Design application - DA, Building Approval, Working Drawings & Construction - to ensure all the needs are met. Navigating through the ever-changing maze of building regulations, by-laws, standards, codes and inspection standards can be confusing and overwhelming. At Magellan Space we take all the stress and hard work out of creating your dream space by doing all the tough bits for you! Our expert knowledge and vast experience with compliance within Australian Building Standards means our clients can relax and enjoy a creative and rewarding experience, without the hard work and headaches! So if your ready to transform your dreams into reality, if you want to create a space for the important people in your life that is as beautiful and unique as the experiences you will share - then it's time to visit Magellan Space.